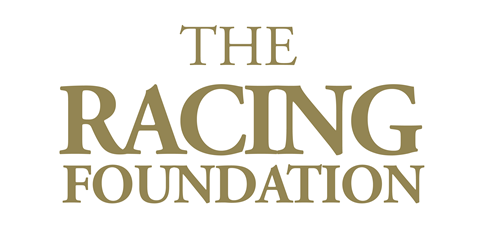 Harness the power of the sport of horse racing to inspire personal and social change and be a force for social good in disadvantaged communities. Promote the values and excitement of the sport to new and under-represented communities by improving access, understanding and involvement through grass roots, year round activities. Deliver an accredited employability and enterprise programme using racing as a backdrop to improve pupils aged 14-16 and those Not in Education, Employment or Training (NEET) aged 16+ to improve their transferable skills and employability. Offer careers days to promote opportunities in and around racing, including training yards and racecourses, and meet the need for new employees in the industry. Offer work experience, work placements and appropriate traineeships and jobs within the racing industry and its wider community. Offer training to the racing industry to support staff to work with young people in a safe and productive manner. 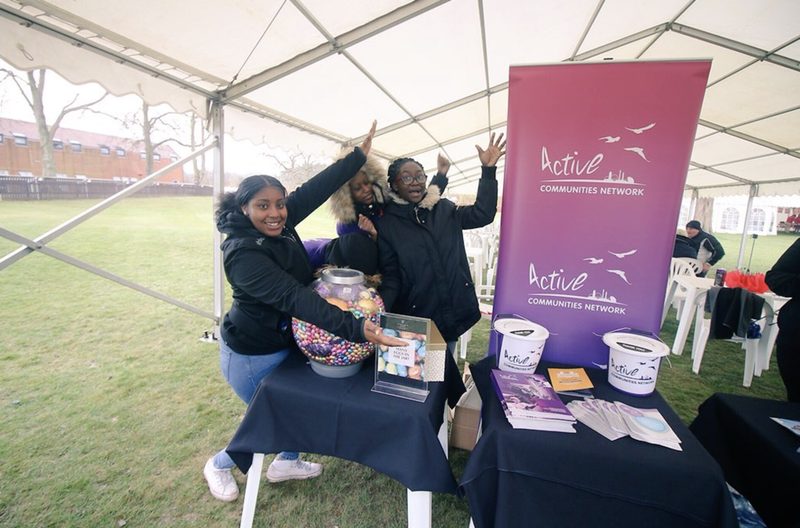 Demonstrate impact and the contribution racing can make as a part of the global Sport for Development movement and the social impact the sport can have in local communities. Take the Reins delivers a year round programme of activity alongside local community groups, schools and youth organisations - including research projects, personal development programmes, accredited training courses, ambassador visits, open days and careers routes to utilise racings assets to inspire, support and offer opportunities to young people.